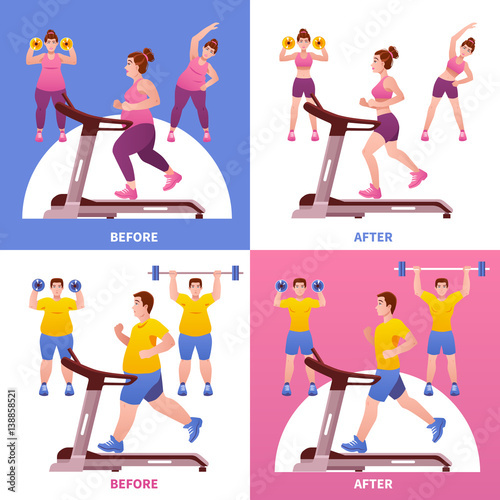 30 Weight Loss vector art and stock illustrations | Royalty-Free stock images, vectors & videos. 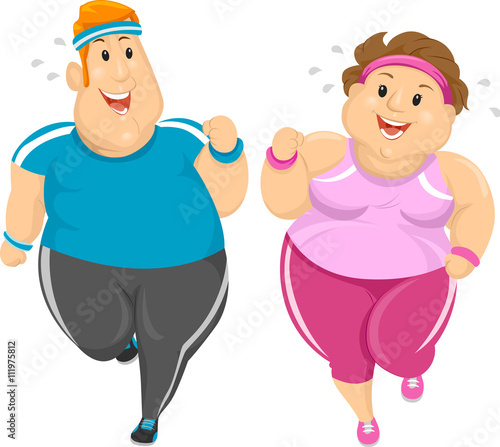 3.- Exercising, Diet And Self-Control. 4.- Woman measuring her slim body. 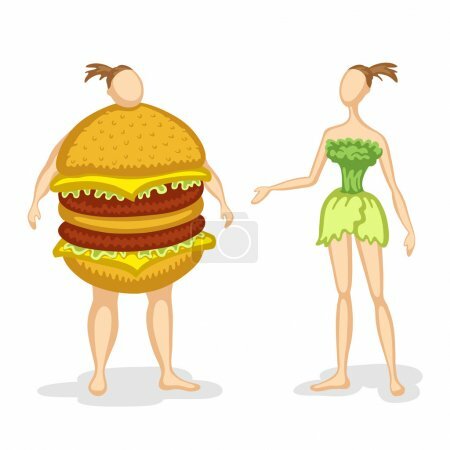 5.- Before and after diet. 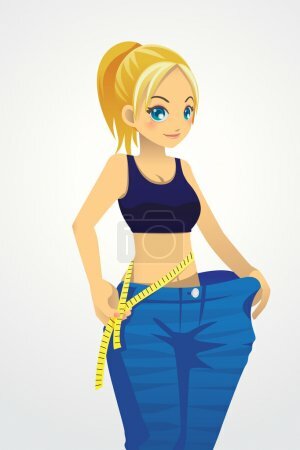 7.- Woman Standing on a Scale. 9.- Shocked Overweight Man Standing on Weight Scale. 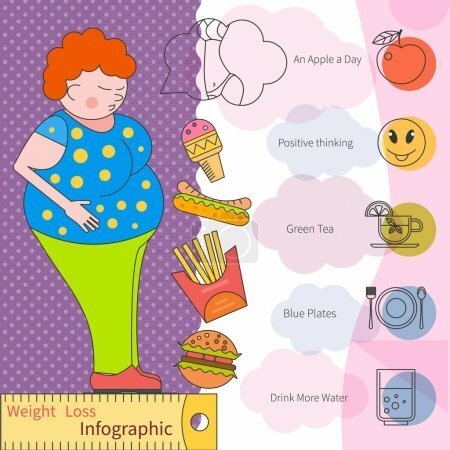 11.- Woman Deciding To Go On A Diet. 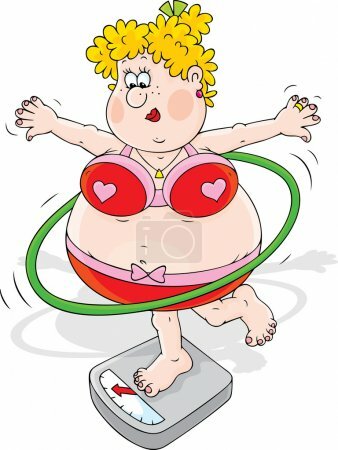 12.- Funny fat woman training for weight loss. 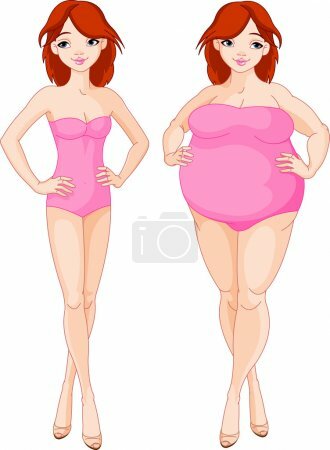 14.- Woman before and after weight loss. 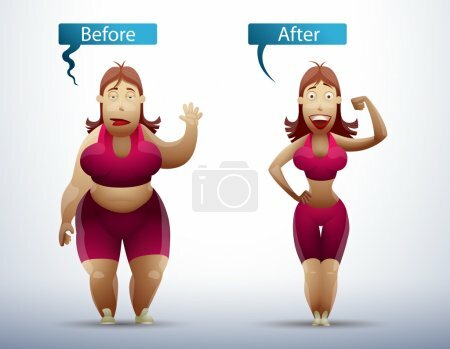 15.- Woman before and after. 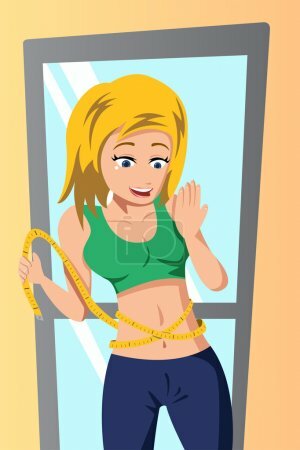 16.- She lost weight. 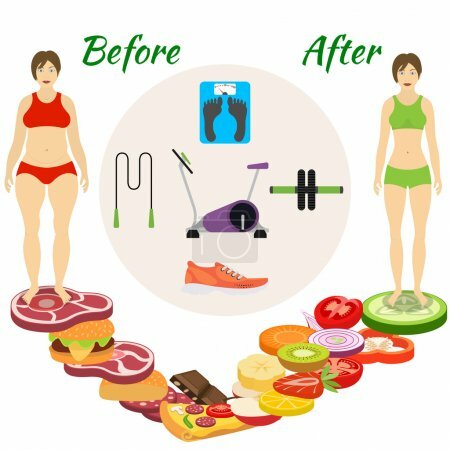 Set weight loss woman, before after. 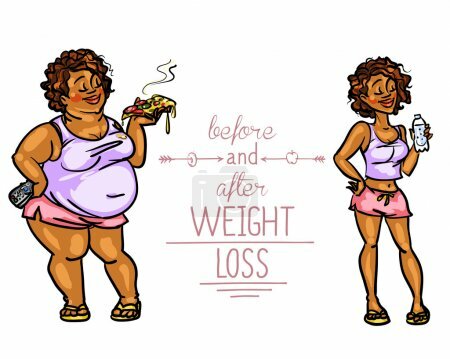 17.- Woman before and after weight loss. 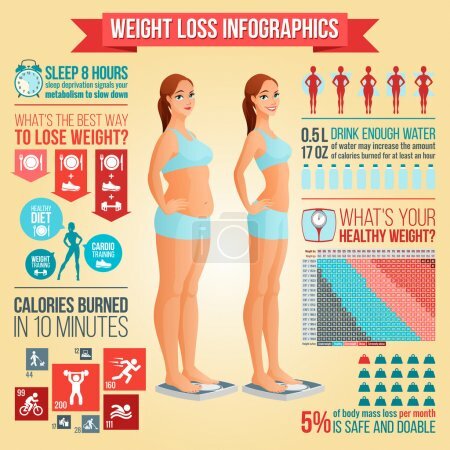 18.- Banners of Weight loss. 19.- Man Deciding To Go On A Diet. 22.- We are what we eat. 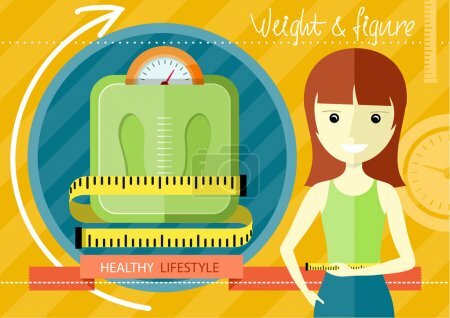 25.- Fitness and Weight Loss. Vector Illustration. 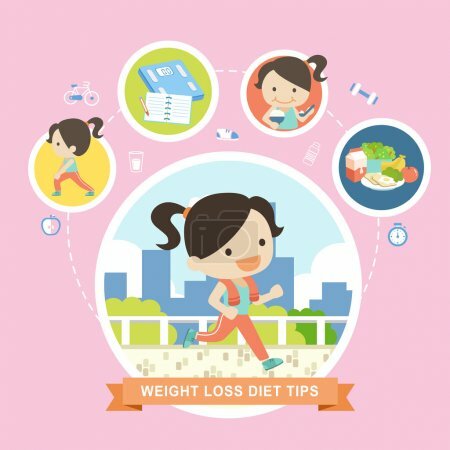 27.- Weight loss diet tips in flat design. 28.- Conceptual illustration of happy woman. 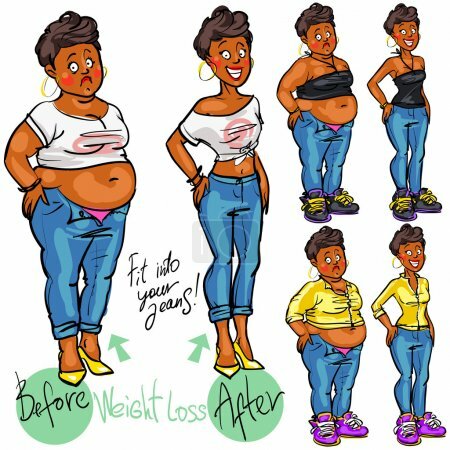 29.- Before and after weight loss woman. 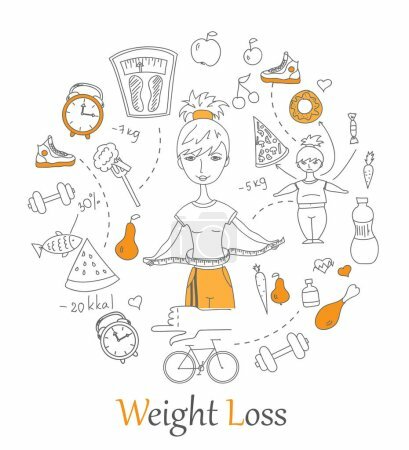 30.- Weight loss pattern infographic. 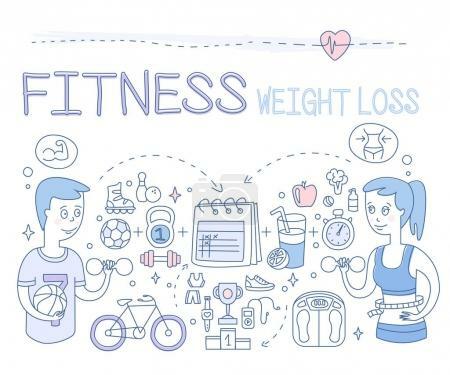 Next story 30 Fitness and healthy lifestyle Infographic | Royalty-Free stock images, vectors & videos. Previous story 30 Fitness and Gym, logos, emblems, and labels. Royalty-Free stock images, vectors & videos. 25 Quit Smoking stock vector illustrations | Royalty-Free stock images, vectors & videos.